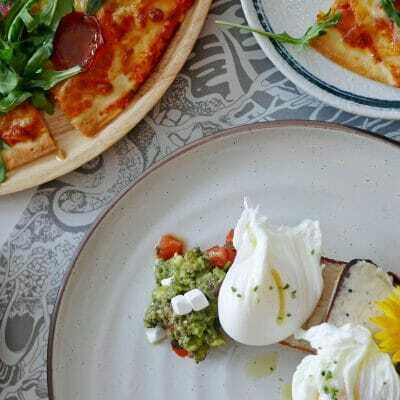 When I started working in the city centre, Petaling Street was a 10-minute walk from the office and Kim Lian Kee was like a canteen for my colleagues and I. We would walk there for lunch at least once a week for a year and a half. Each quarter, there would be a price increase. 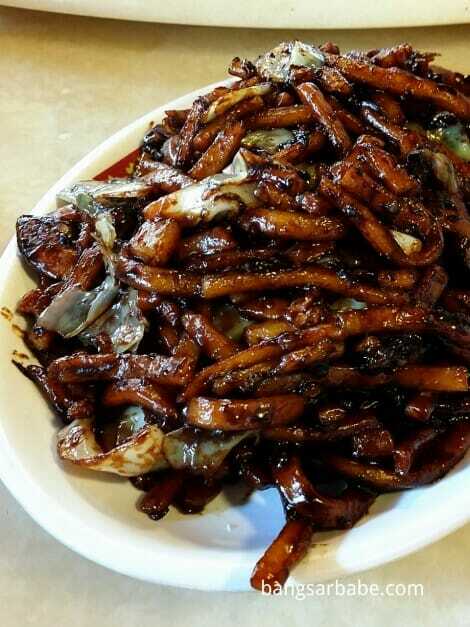 Three years ago, a plate of Hokkien Mee for one pax was RM6. It’s been close to 8 months since I went back to Kim Lian Kee, because standard has dropped in the last two visits. But this time around, standard seems to have improved and the hokkien mee had good char flavour and the dark sauce coating was thick yet not overly oily. 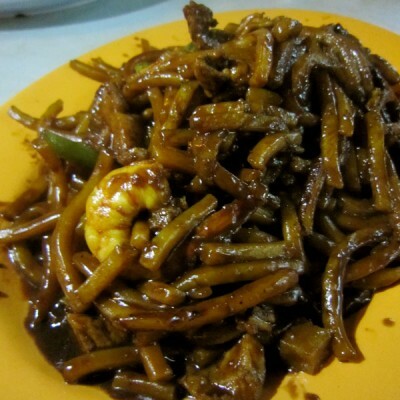 If only the noodles are this consistent day and night – this is one of the better Hokkien Mee in town. 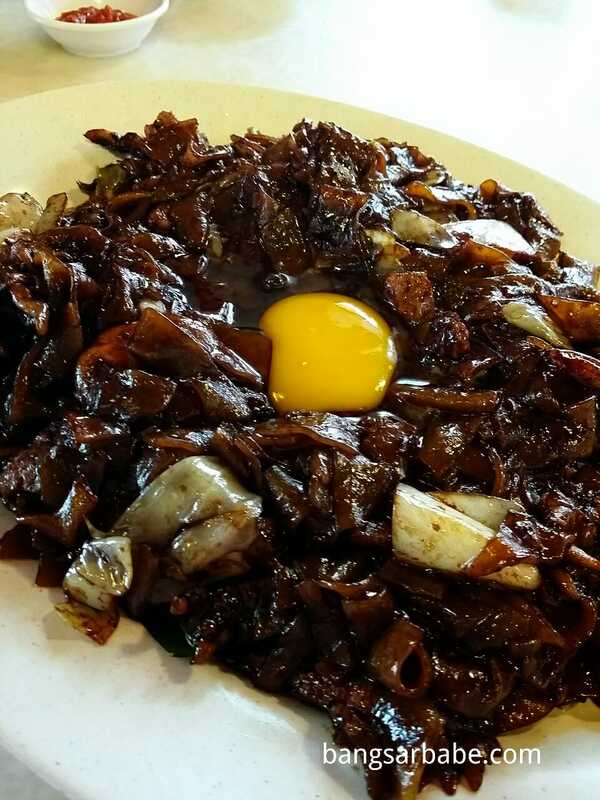 When it comes to Hokkien mee and moonlight kuay teow with egg, Kim Lian Kee is currently the only place that makes these two dishes taste different. In most cases, the noodles taste similar to one another but this moonlight kuay teow was a league of its own. Served with a raw egg on top, the noodles had a distinct wok hei and a sweeter flavour from the sauces used. Less bold than the hokkien mee but equally delicious I must say. 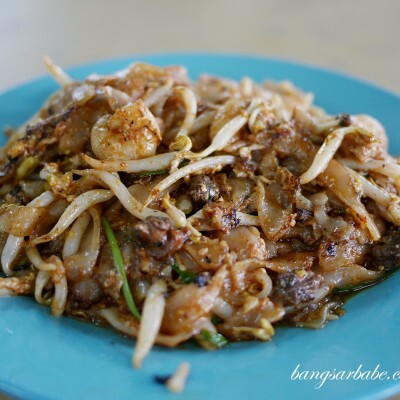 If I had to pick, I’d go for the kuay teow (RM9 per portion) because I like the creamy texture the egg gives the noodles. We also tried the pork soup (RM9), which was pretty decent albeit not as good as the one from Pudu. This version had more cabbage than pork slivers, much to my disappointment. Still, the soup was adequately porky and it was even tastier after a few dashes of white pepper. 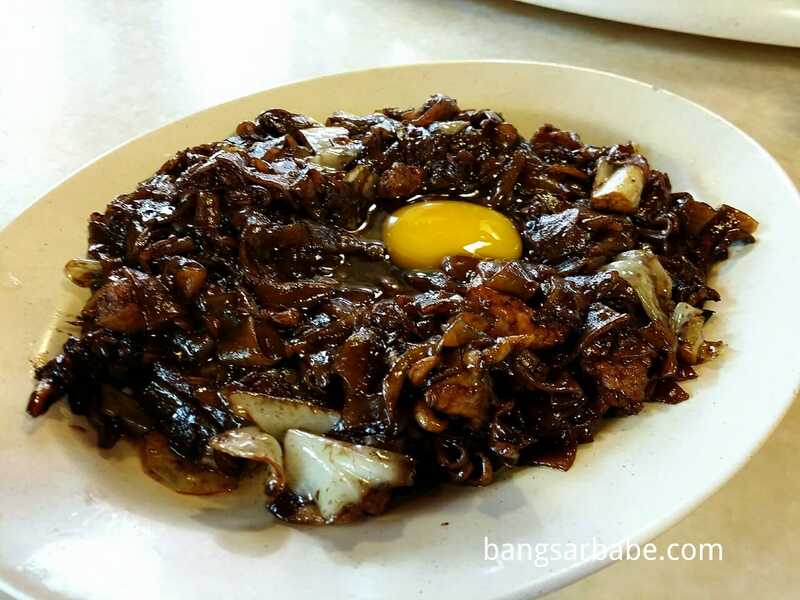 Our bill came up to RM36 for the above – we ordered the kuay teow for two pax as portion is miniscule. Definitely not a reasonable work lunch but if you’re big on Hokkien Mee, this is a place to check out. Verdict: Hokkien mee with plenty of char. Give the moonlight kuay teow a try too. 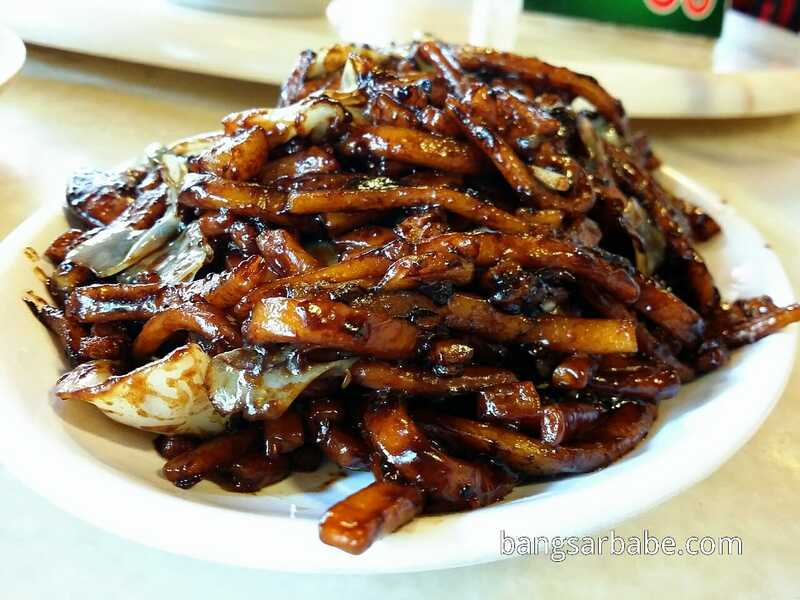 b.b, it is 1 of the best hokkien mee, but i must reckomen u mee jiangnan, i think is K.L.K best ever compare to hokkien mee, u should try this, best for price and portion is very big.